WPL is pleased to announce three new WPL Ambassadors: Ms. Gifty Twum-Ampofo for Ghana; Ms. Michal Rozin for Israel; and Ms. Åslaug Sem-Jacobsen for Norway. Gifty Twum-Ampofo is currently the Deputy Minister for Gender, Children and Social Protection of the Republic of Ghana and the Member of Parliament for the Abuakwa North Constituency. 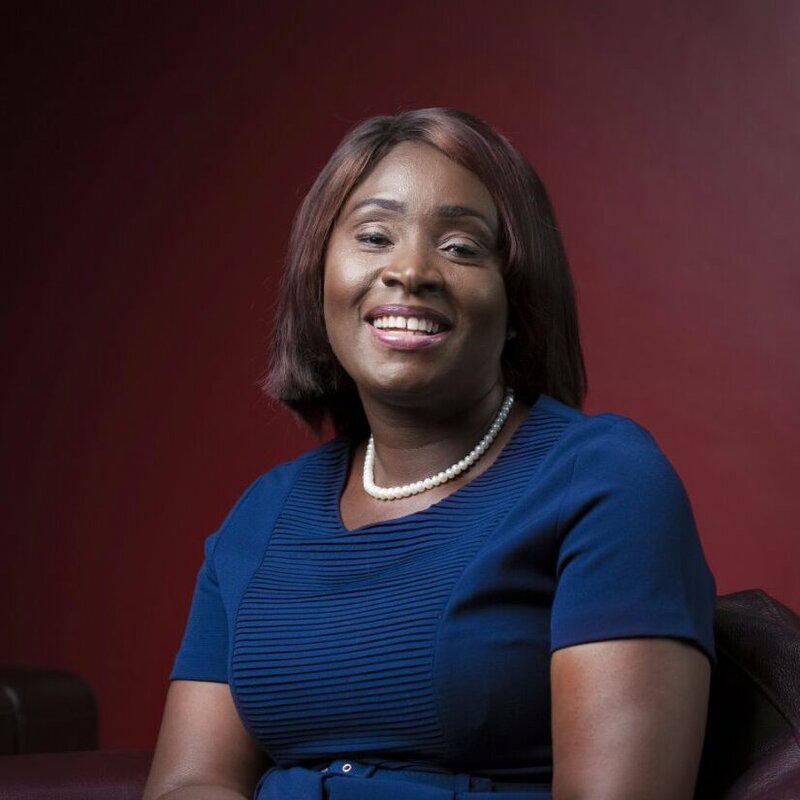 She holds an MBA in Strategic Management Studies from the Kwame Nkrumah University of Science and Technology and a BSc in Biology from the University of Cape Coast. 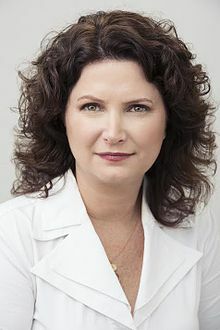 Michal Rozin is a Member of Knesset of Israel. She has a BA and MA from the Department of Political Science, Tel Aviv University. She is an organisational executive director, ministerial advisor, and a parliamentary aide with a Lieutenant military Rank. She has held positions in the Committees on Foreign Workers, Economic Affairs, Equality in Employment, Lobby for Female Knesset Members and many more initiatives. Åslaug Sem-Jacobsen is the vice president of the Center Party in Telemark county, and a member of the Norwegian Parliament. 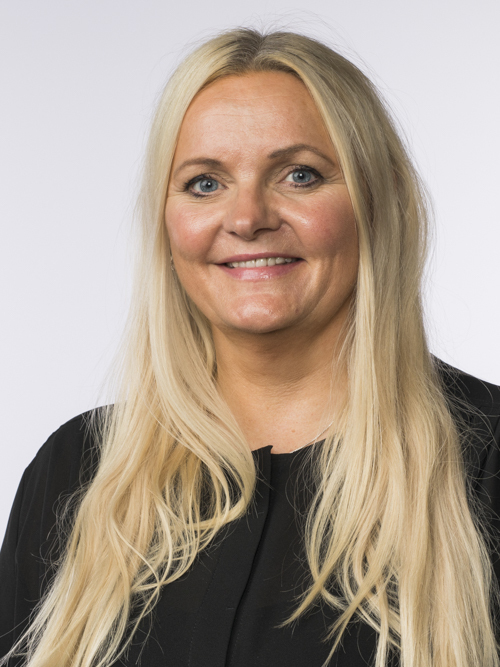 Before joining the Parliament, she was a deputy Mayor in Notodden, head of the development and environmental department in Notodden, and a part of the city council in the county of Telemark. She worked as a journalist and executive producer at the Norwegian Broadcasting Company.